Five Nordic countries make up about 8% of the global electric car fleet despite representing less than 0.5% of the global population, according to the Nordic EV Outlook, available for download here. The number of electric vehicles (EVs) in the Nordic region is projected to reach 4 million cars by 2030, or more than 15 times the number currently in circulation, according to the International Energy Agency’s Nordic EV Outlook 2018, a swift rate of deployment that can offer valuable lessons for rapid EV adoption around the world. Despite their relatively large number, electric cars in the region accounted for less than 1% of total electricity demand in 2017. Given the resilient Nordic power grid, this small share of power demand has not caused issues for electricity distribution networks to date. 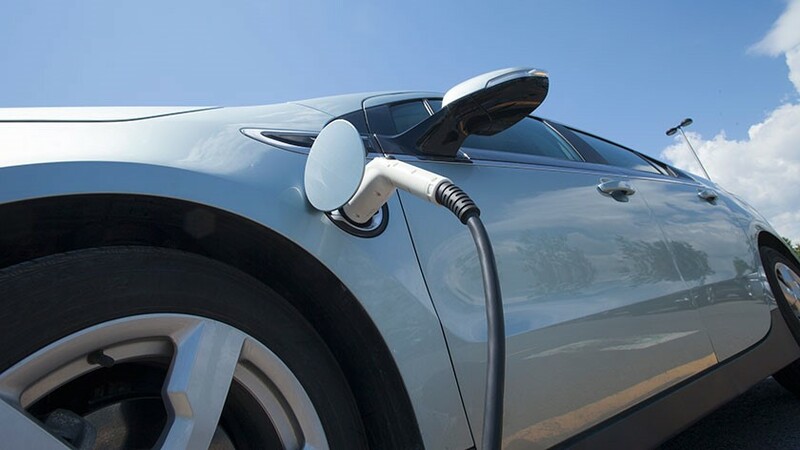 By 2030, the estimated power demand to serve 4 million electric cars is expected to be around 9 terawatt-hours (TWh) – or the equivalent to about 2-3% of projected electricity demand. This increase will need to be addressed through demand management to limit the need for grid upgrades. Nordic Electric Vehicle Outlook 2018 is a result of collaboration between the IEA and Nordic Energy Research. Building on the leadership of the Nordic region in the development of policy support for electric cars, the report outlines the key factors contributing to successful developments and identifies key lessons to be learned, providing key insights for countries that are currently developing their electric mobility strategies.